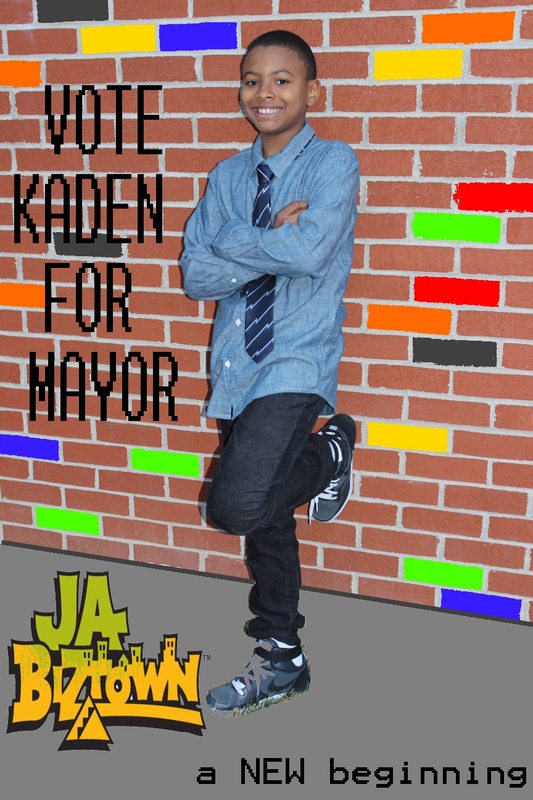 Home achievement campaign crafts education JA Biztown kaden politics students Kaden. Campaign. Complete. Friday is the big day. All votes will be counted. Someone will be crowned mayor. Who will it be?! Kaden was voted to the next round to become mayor of JA Biztown. He is now competing with two other fifth graders from other classes. It makes it much harder when they are your friends. But all of that goes out of window when campaign mode is in full effect. I could really get used to this. I mean, Kaden could really get used to this. Round two called for mores posters. Eleven more to be exact. I believe Kaden was a bit overwhelmed because he kept avoiding the process. But it's not that easy when a) your mom is crazy, b) your mom is crazy and c) your mom is crazy. More pictures. 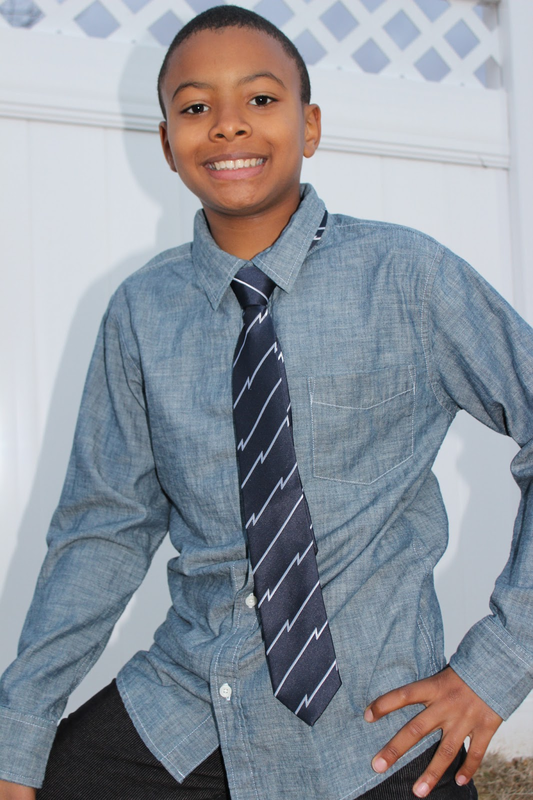 This time, Kaden went for a more relaxed look and had fun. He wanted to show how relatable he is. A trip to Walmart for poster boards and photo prints. This was our only expense. Our campaign funds are low. We spent a total of $4.00 for the poster boards and the prints were FREE (thanks to a promo code). Of course there is always a huge mess to be made. But it's all worth it in the end. We have a crafting box, thanks to Elmer's, that is filled with all the essentials. So, we always have items to spruce up any project. Kaden made smaller posters to post in the other class rooms. These were made on regular 8.5 x 11 paper. His teacher gave him ten sheets of paper, but he chose to make six. I guess he likes to live on the edge like most politicians. LOL. His main poster was a little more detailed. In the end, he was a happy camper. To tell you the truth, even this fun activity can be stressful. Running for anything adds a lot of pressure, especially at this age when children are trying to make an impression. I told Kaden to just be himself, be real and let it be. I'm just glad he's having fun. By the way, he has approved both his Dad and me to attend the field trip as chaperones. Who knows?! Maybe he'll let us live in the White House with him one day. For now, I'll just soak up this moment.